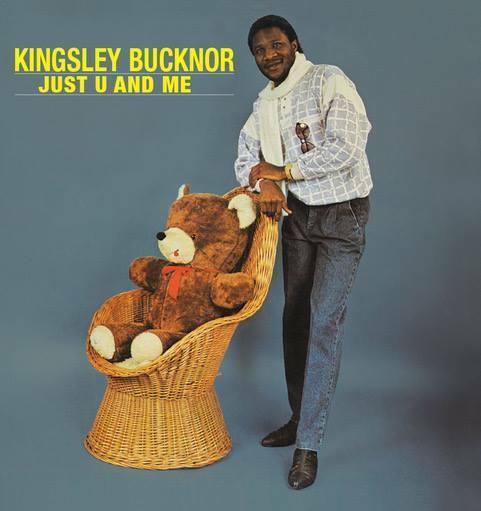 Nigeria’s Kingsley Bucknor’s ‘Just U and Me’ LP gets the long-awaited reissue treatment from Left Ear Records. 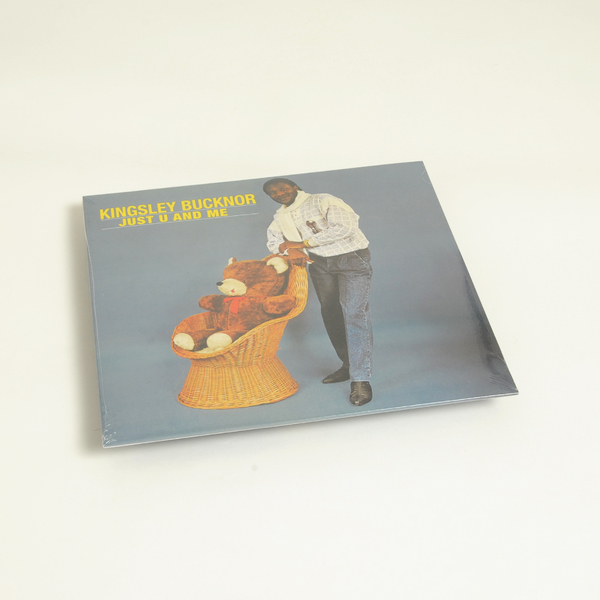 "After cutting his teeth playing with Fela in the 70’s and releasing two afrobeat LP’s Kingsley travelled the globe before finding himself in London, it’s here that he laid down 6 distinctive electro-funk tunes inspired by African rhythms and music he’d heard through his travels in the States and in Europe. 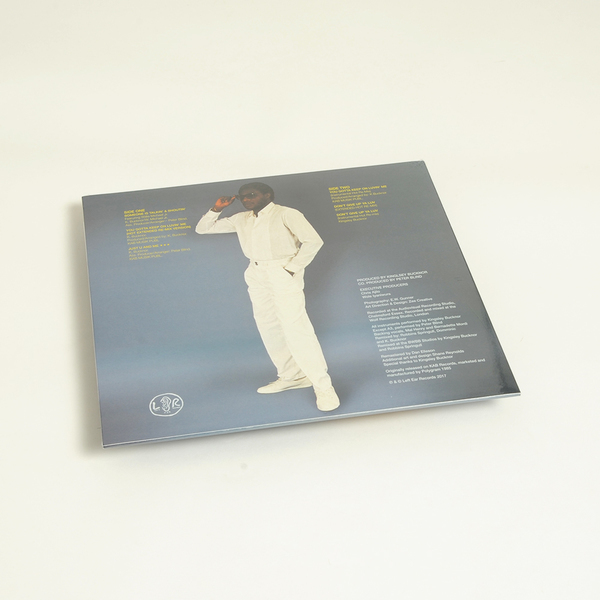 Originally issued on Kinglsley’s own KAB records in ’85 and according to Kingsley the release was well received at the time, but due to constraints of international marketing the record remained mostly unknown outside of his homeland. Fast-forward to 2017 and the stage is set for a new global audience to appreciate the distinct sound of KB."